If your Bulgarian visa application was refused you may contact the lawyers at Markony Immigration Services LLP to assist you in appealing successfully the refusal at the Sofia Administrative Court. 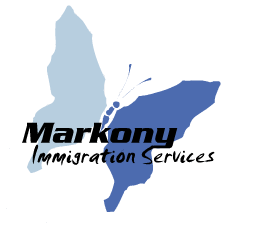 The lawyers at Markony Immigration Services LLP have extensive experience in appealing Bulgarian visa refusals. The refusal can be appealed within 14 calendar days of receiving the refusal letter from the particular Bulgarian embassy or consulate. To assist you to appeal the refusal you have to provide a copy of the refusal letter issued from the Bulgarian embassy or consulate. If you believe that you have applied for the wrong visa category, you may have a look at the Bulgarian visa categories. We will be glad to assist you to reapply successfully. A residence permit refusal can be appealed within 14 calendar days of receiving the refusal letter. We encourage you to contact us as soon as possible in order to ensure the positive appeal of the refusal.